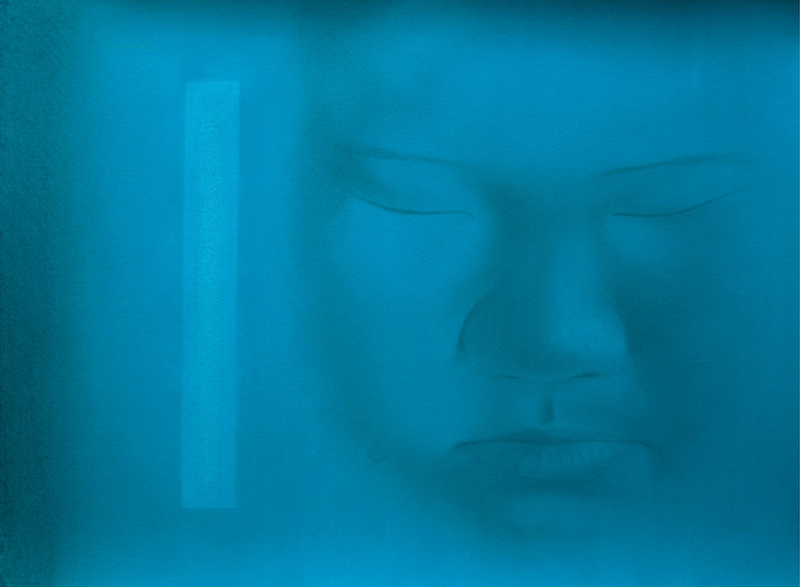 A Malaysian artist, Soh Chee Hui's Chinese heritage is often reflected in his paintings. He graduated from Nanyang Academy of Fine Art, Singapore in 1990. In 1992, he won the coveted United Overseas Bank 'Painting of the Year' Award and has since exhibited in Malaysia, Singapore, Hong Kong, Taiwan & USA. He works mainly using acrylic on canvas and rice paper.